Ages 6-15? Love Birds of Prey? 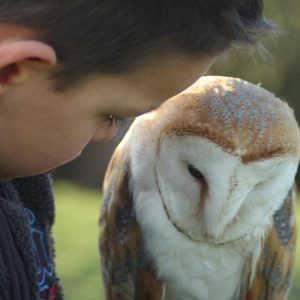 Want to discover more about training and what it takes to look after Hawks, Falcons and Owls? 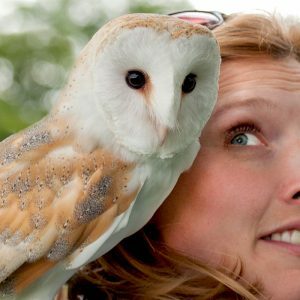 Whether you are a beginner or a pro our relaxed photography sessions are a perfect opportunity to get up close and personal with our stunning birds. 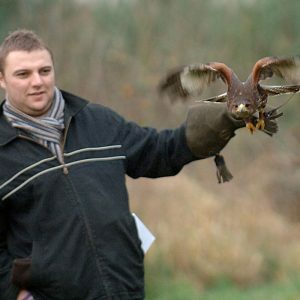 A full service for your Bird of Prey, dressing with Anklets, Jesses, Coping and Mite treatment.